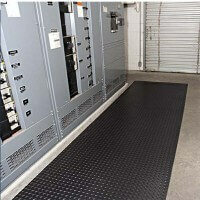 Anti-Static, Static Dissipative and Electrically Conductive mats are designed to protect and isolate sensitive equipment and workers from static electricity. ESD mats provide protection from static discharge and comfort for workers. Available in a wide range of sizes and textures. Some of our anti-static mats are anti-microbial and chemical resistant, ideal for use in laboratories or medical parts departments. 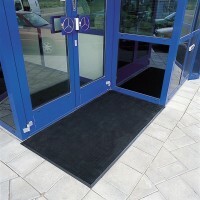 Most Static Control mats have anti-fatigue properties to provide workers comfort. NSFI Certification provides the end-user relevant information to make a more informed buying decision.